Would you mind sharing your thoughts with potential clients? Use the menu to navigate to the product page for the item you purchased. Scroll down the page where you will see the Reviews Tab. 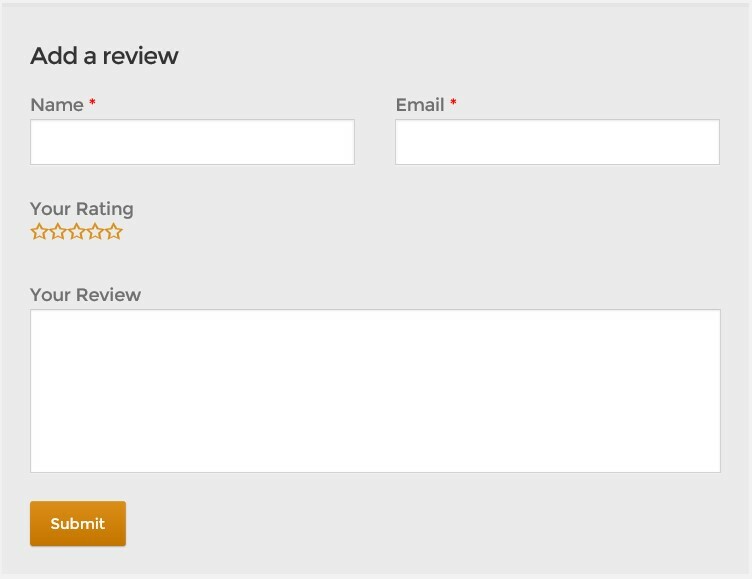 Fill in your Name, Email, choose as many stars as you think the product and service deserve, add your review and click Submit. Easy Peasy! If you are a verified purchaser (your email matches up), it will be labeled as such on the review. PLEASE NOTE: I have to verify the comment before it will appear on the site. PLEASE NOTE THIS TOO! If you are NOT happy with your product, I would appreciate the chance to make it right before you add a comment. Not necessary, and I will post all comments, even negative (if they are appropriate), but a chance to fix it first is appreciated.